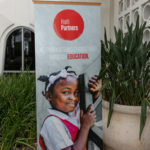 Giving a brief overview of the organization’s current status and vision for the future, he stressed the importance of providing a good education and a sense of hope to children in a country where nearly half of the 11 million residents are functionally illiterate, half of school-aged children do not attend school, 70 percent are unemployed and two-thirds live on less than $2 per day. 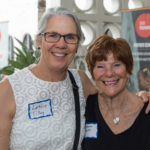 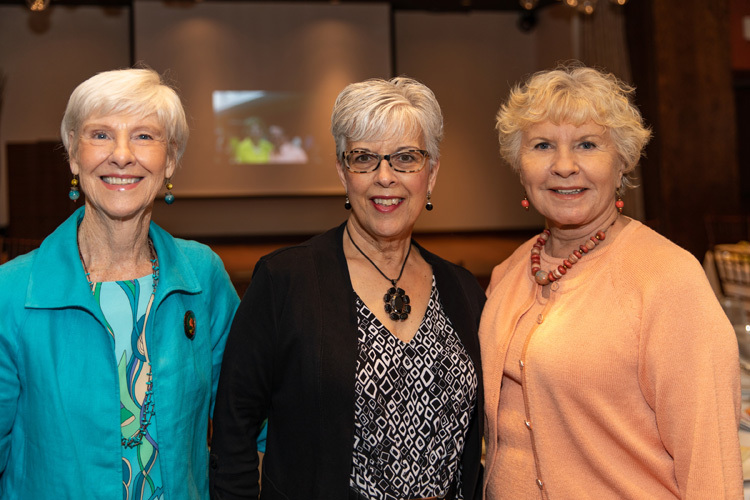 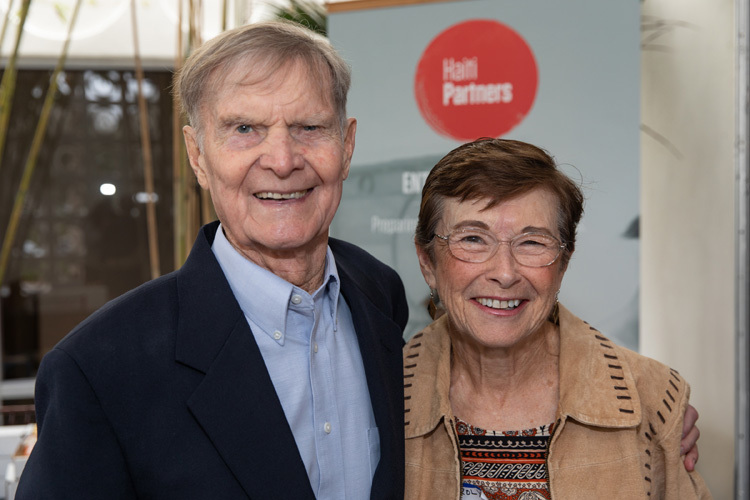 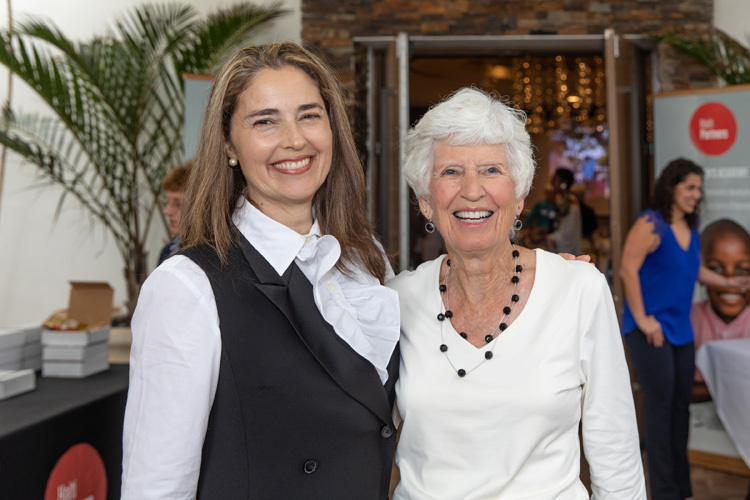 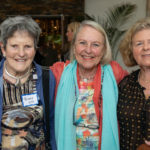 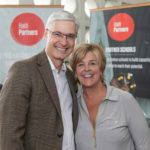 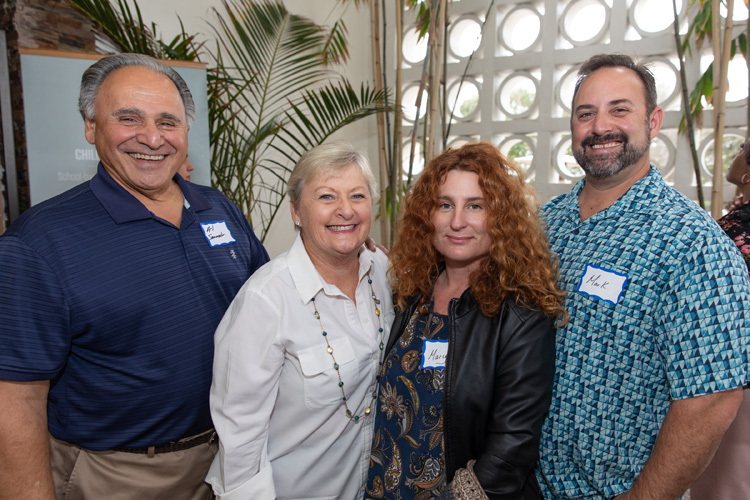 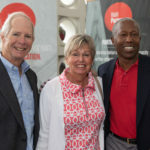 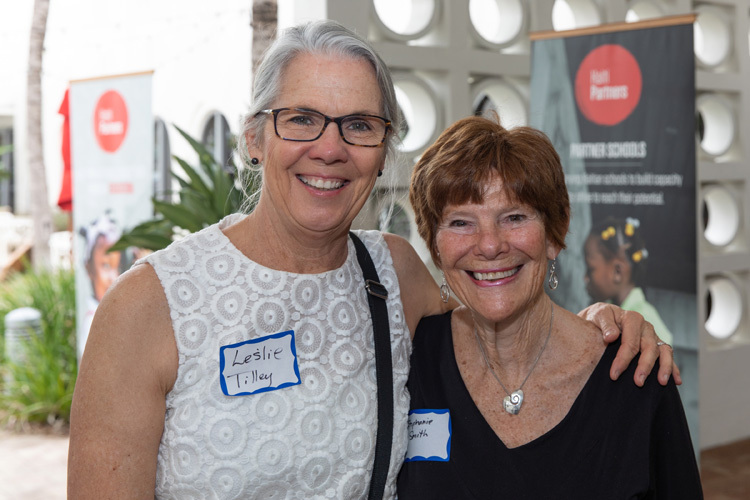 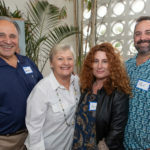 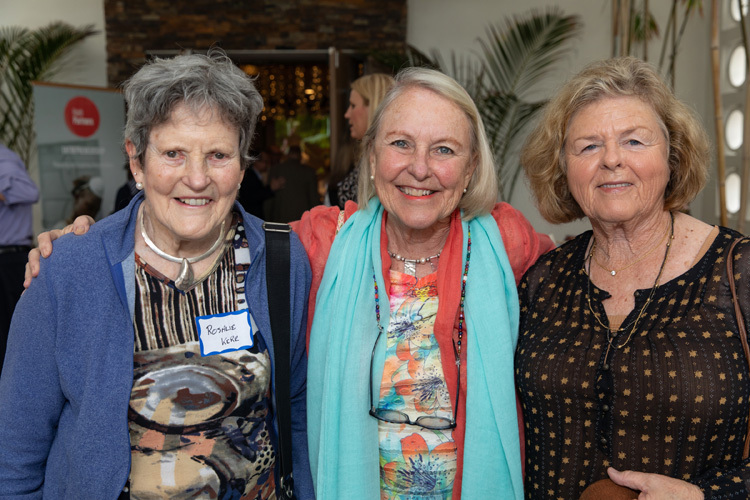 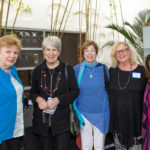 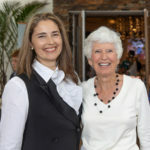 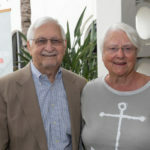 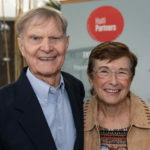 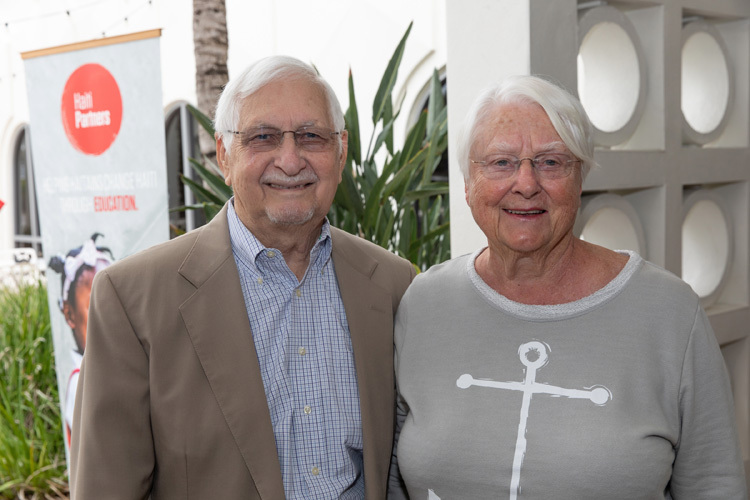 In 2012, Engle, with wife Merline, founded a Children’s Academy and Learning Center to not only provide an education to the children, but to also work closely with their parents, who must all volunteer a minimum of four hours per week. 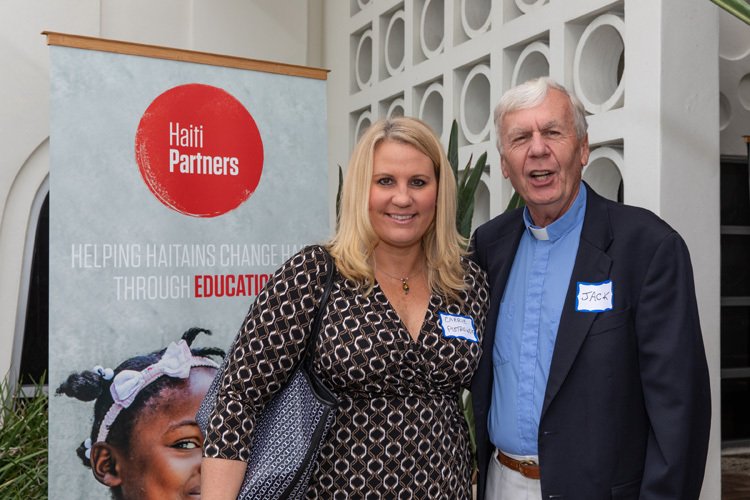 “If you’re not working with the parents, you’re really missing an opportunity,” said Engle. 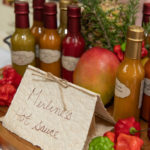 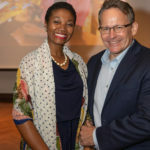 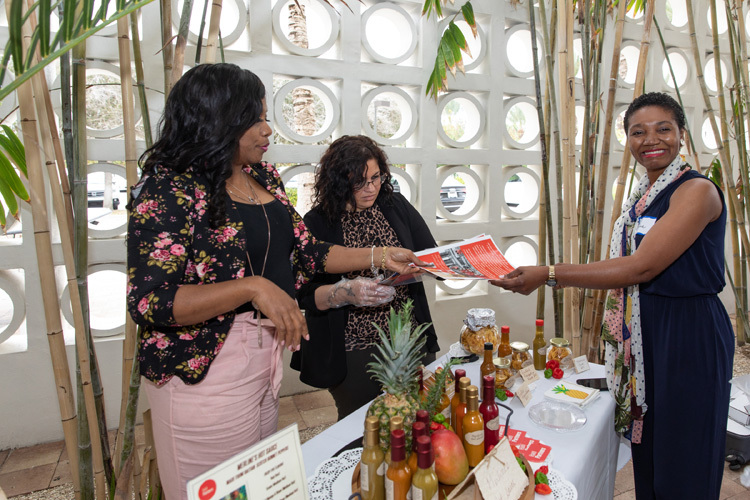 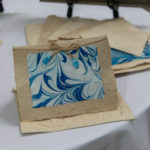 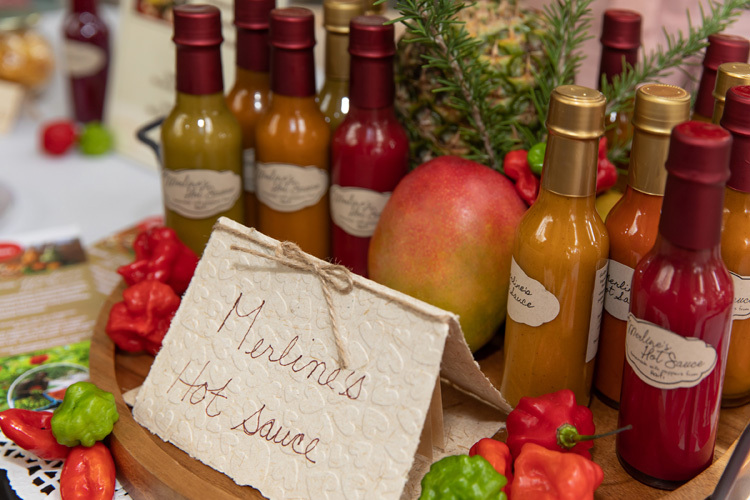 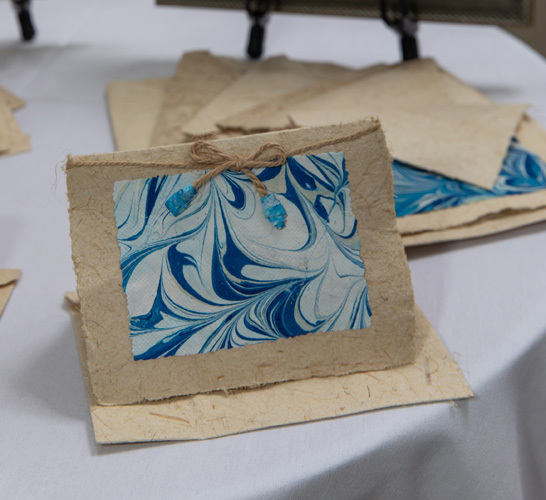 They have launched a number of entrepreneur programs the parents participate in, from a handmade paper business for notecards and artwork, to growing Caribbean Scotch Bonnet peppers, from which Merline Engle manufactures Merline’s Hot Sauce in the U.S. 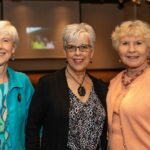 The Children’s Academy originally opened with 30 children, all aged 3, and has added a grade each year; it now enrolls 200 children ages 3 to 9. 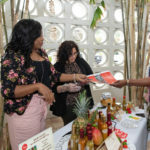 Some of the children are also emulating the type of self-governed Village Savings and Loan groups their parents have entered into as a way to learn how to save money. 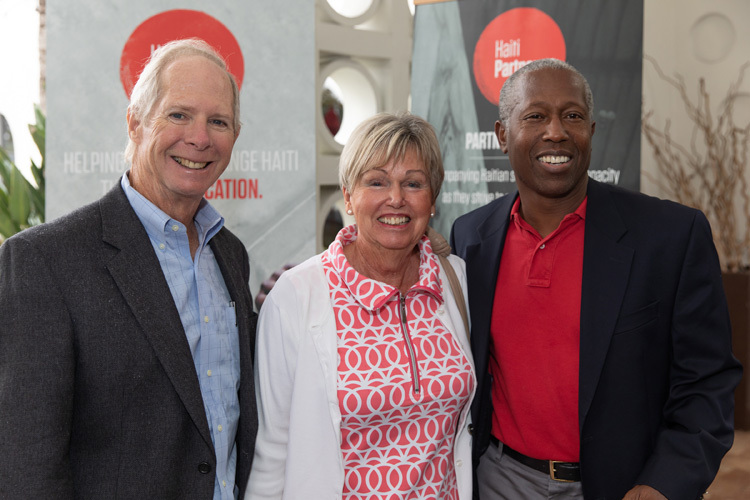 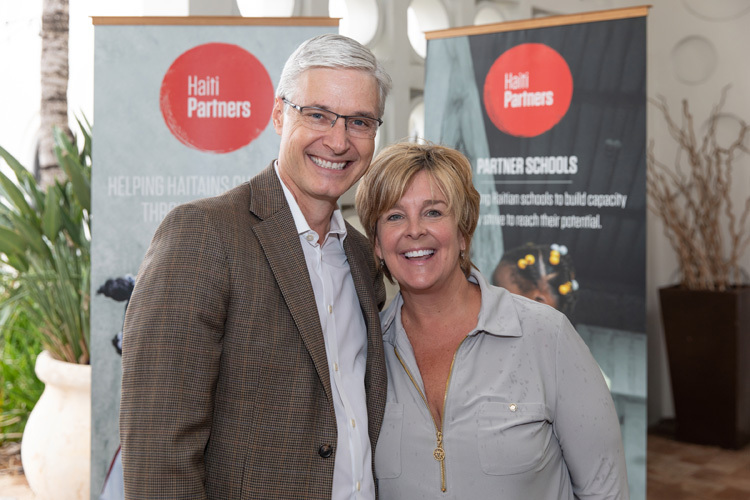 Haiti Partners is currently working to raise $250,000 to add a third floor to the facility, which would enable an additional 90 students to attend the school. 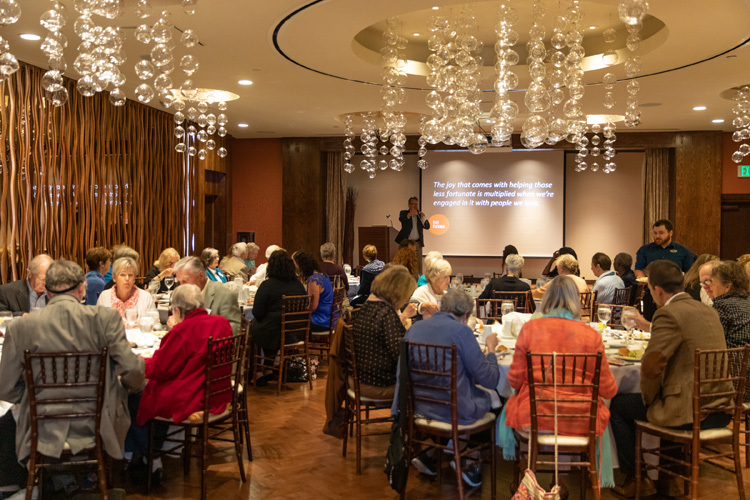 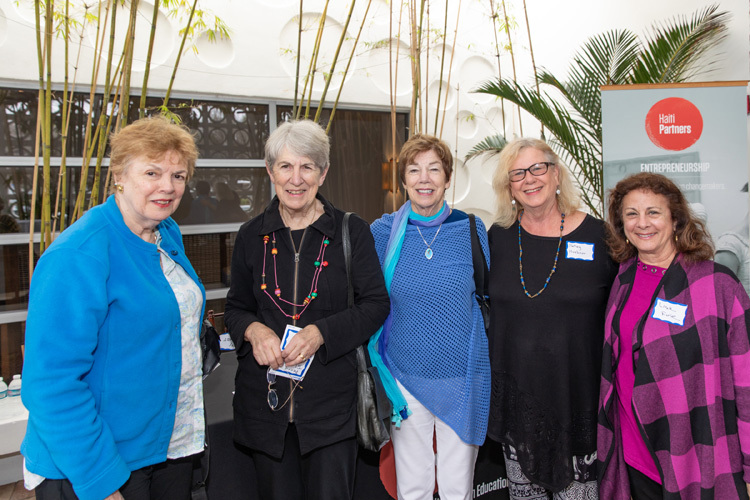 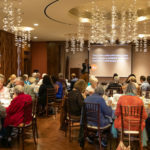 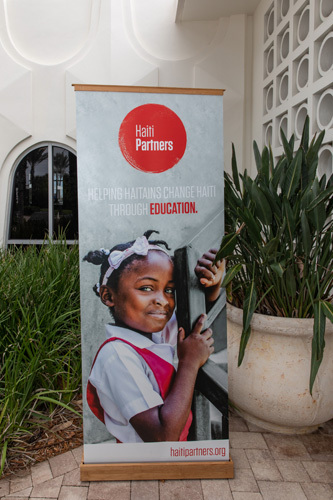 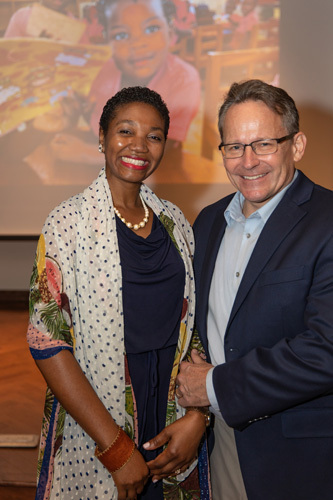 On Thursday, Feb. 21, Haiti Partners will host Education & Celebrate, 6 p.m. at Grand Harbor Club, featuring Haitian-inspired cuisine, a marketplace of Haitian artwork and crafts, and silent- and live-auction items. 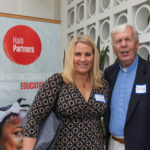 For more information, visit haiticlinic.org.